The Orders of St John Care Trust’s Goodson Lodge Care Centre in Trowbridge, Wiltshire, has been awarded the Dementia Design Gold Award. Awarded by independent experts at the Dementia Services Development Centre (DSDC) at the University of Stirling, Goodson Lodge attained an assessment score of 98% for its dementia friendly design, which set a new benchmark as the highest scoring residential aged care setting on record worldwide. The accreditation scheme independently assesses both hospital and residential care settings through an audit process that rates the design of the building against research-evidenced dementia design principles. 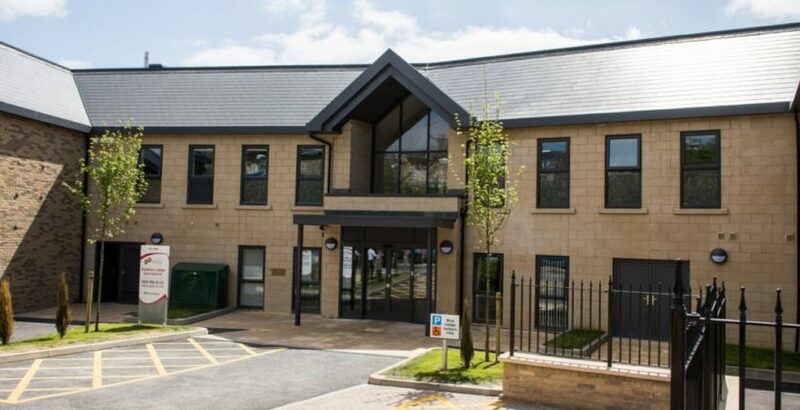 The development of Goodson Lodge Care Centre was completed in spring 2017 and accommodates 64 residents. Residents have access to a household living area, including a lounge, sitting room, open plan kitchen and dining room. The centre also includes a ‘high street’ featuring cinema, hairdressing salon, café and shop where residents can buy supplies, toiletries and greetings cards.